Vintner’s Collective is a select group of boutique Napa Valley vintners who share tasting room space. 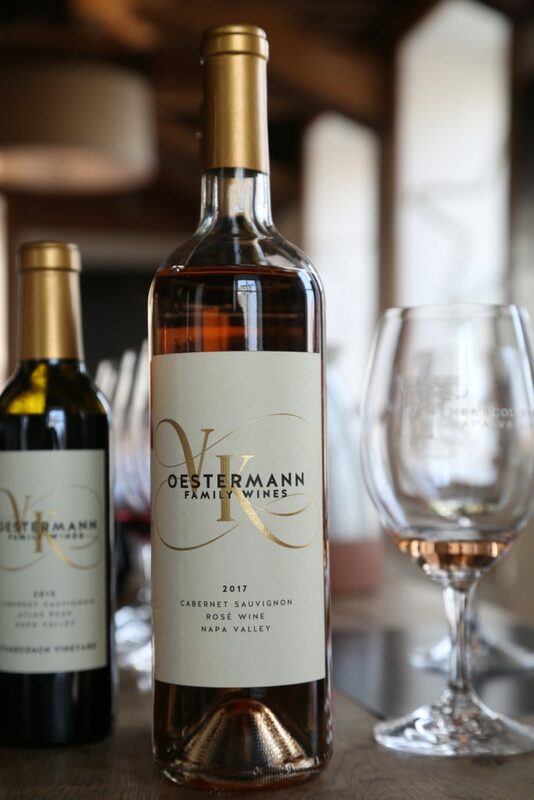 Find Oestermann Family Wines available in their tasting room on Main St. in Napa Valley, CA. We met with Dave Thompson, a well known wine enthusiast who created that Napa Valley Wine Project in 2006; he has visited and tasted the wines from 990+ unique commercial Napa wine producers to date. We enjoyed pouring our OFW wines for him to taste as well giving him the oppurtunity to share our story with his following. Read the article below!